Since 1932, A.L. 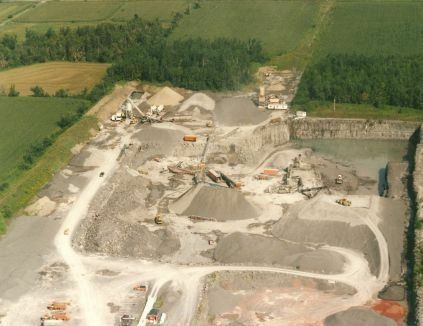 Blair Construction has served Eastern Ontario as a leading aggregate and gravel supplier. 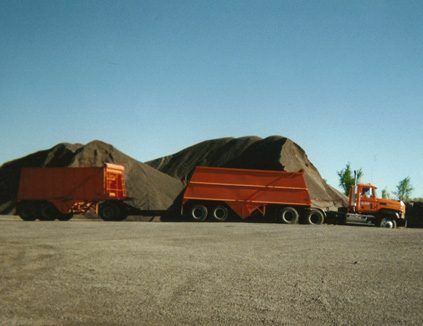 We have built a name and reputation for delivering high-quality aggregate products and concrete supplies for our many clients. 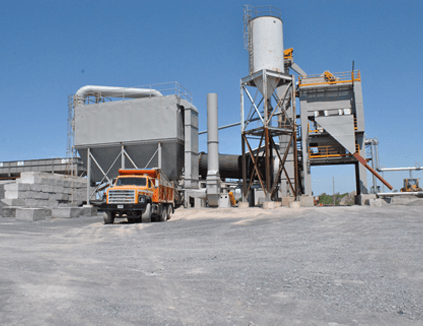 As one of Eastern Ontario’s leading concrete companies, we have the flexibility to handle constructions projects of any size and scope. 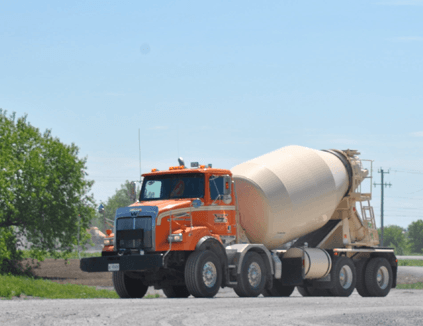 TRP Ready Mix, our subsidiary company, is one of Ontario’s leading concrete suppliers, delivering exceptional concrete products to our clients for over 30 years.